This episode, we get the great opportunity to speak with Hussain Bandukwala, PMO Coach and founder of the PMO Virtual Summit this October. 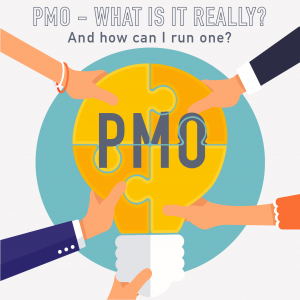 Hussain helps us understand what a PMO really is (and should be), then shares some great insights into the career path of someone who wants to be a PMO leader. He really gives us a great download on this episode – you may want to listen to it twice! 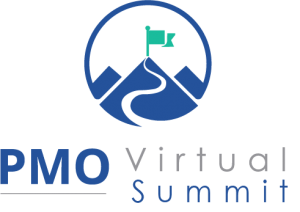 Check out the PMO Virtual Summit October 16 – 18 – Hussain will have some amazing guests – a few of which have joined us on PM Happy Hour! Hussain Bandukwala is the Chief Coach at Parwaaz Consulting (https://www.parwaazcc.com/) and helps PMO leaders succeed.